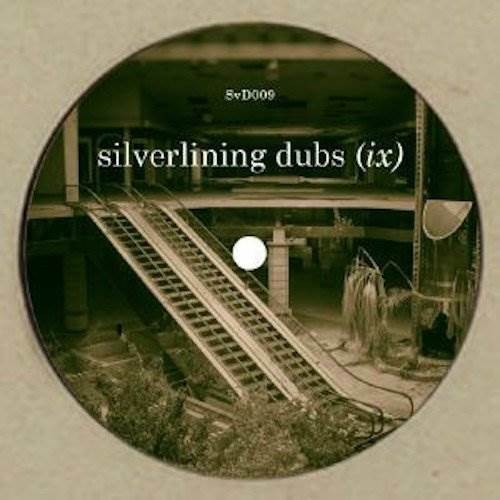 Ask anyone involved in London’s treasured underground house scene of the mid 90s and they’ll all tell you the same thing: Silverlining is among that era’s most prolific and consistent producers. 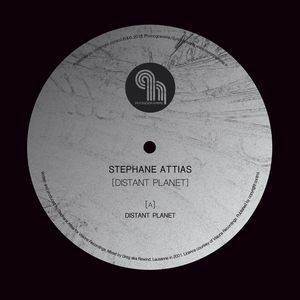 A musician and DJ of considerable craft and technicality, his is a way of working that’s meant he’s gained a sort of cult following in discerning circles, with his many vinyl releases always going down a treat with in-the-know record heads. Don’t just take our word for it: check out Silverlining’s Discogs page to get an idea of what we’re talking about. 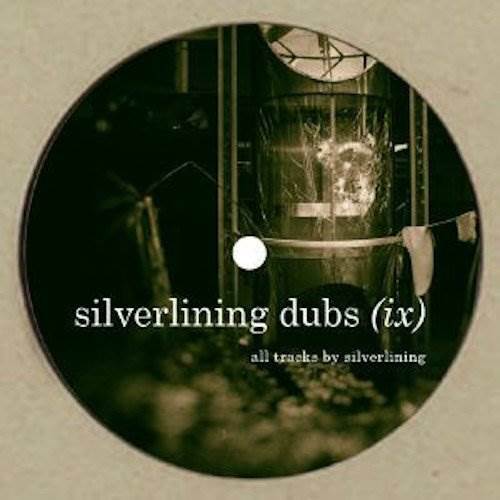 For his latest, the British producer returns to his Silverlining Dubs imprint for a four track EP that’s laced with dancefloor-focused goodness. More items from " Silverning Dubs "
More items from " Silverlining "